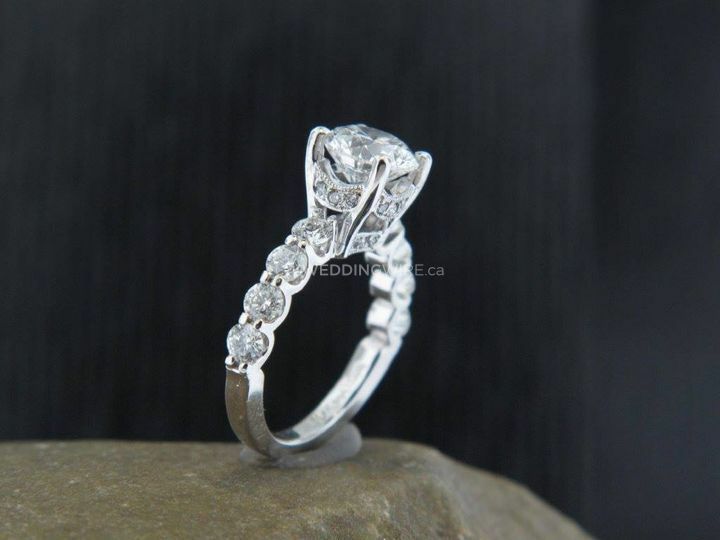 Britton Diamonds ARE YOU A VENDOR? 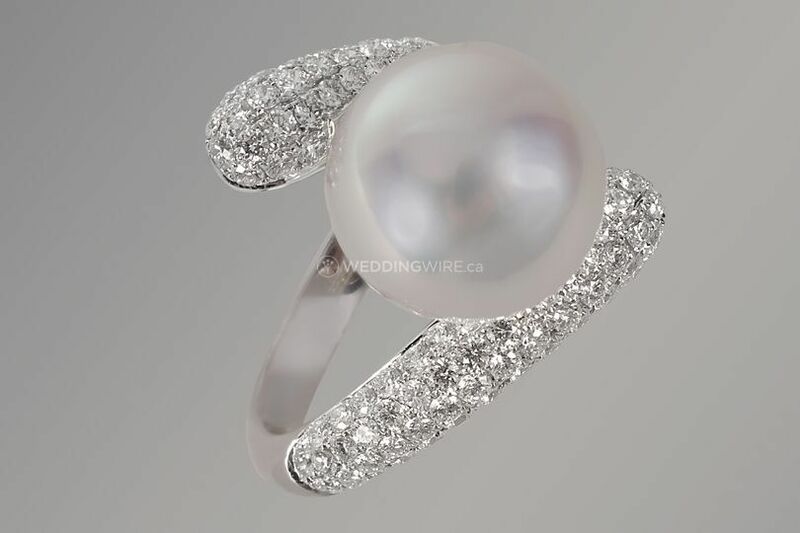 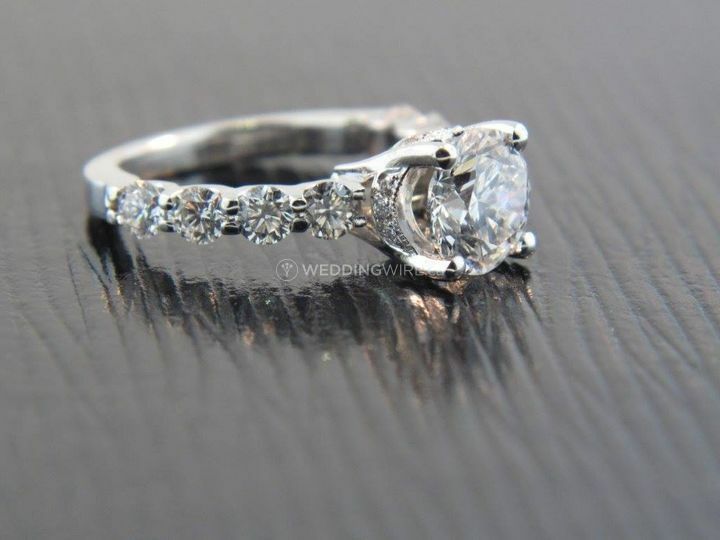 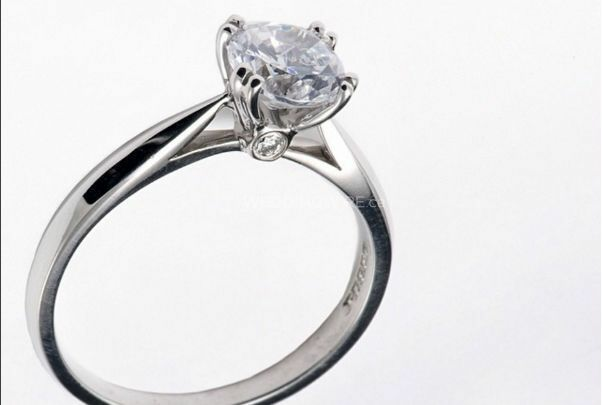 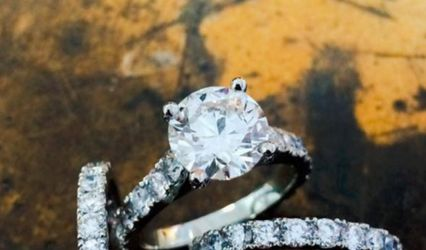 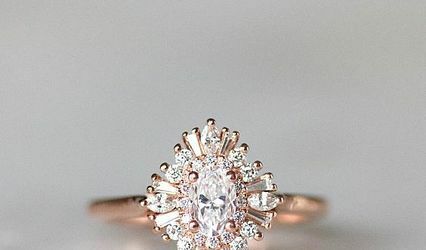 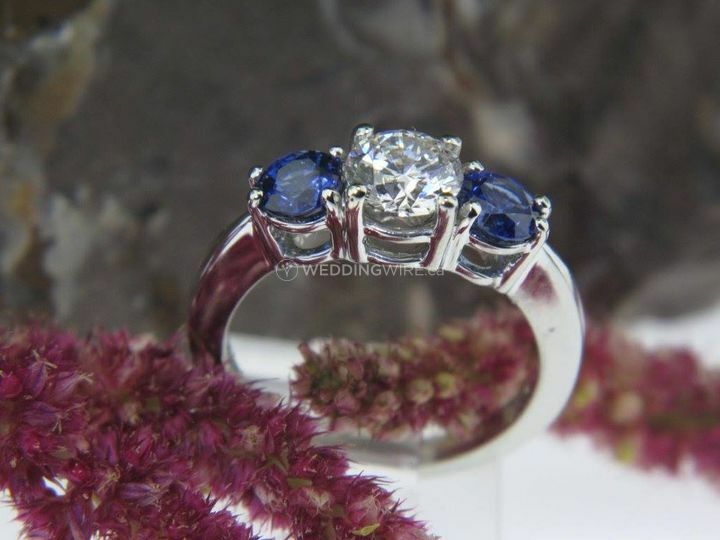 Located in Vancouver, British Columbia, Britton Diamonds is a company that specializes in creating stunning wedding and engagement rings for soon-to-be-married couples. 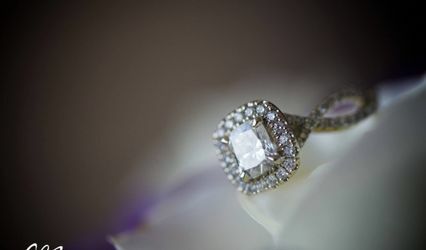 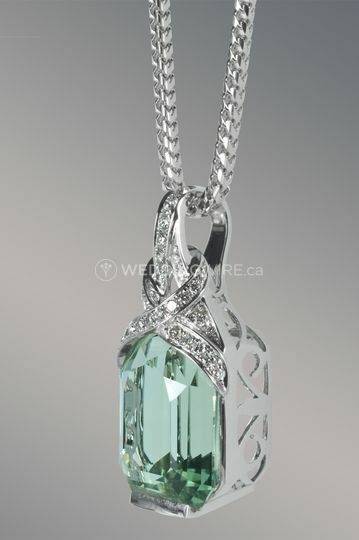 Established in 1978, Britton Diamonds has been the go-to place for wedding jewellery in the Vancouver area. 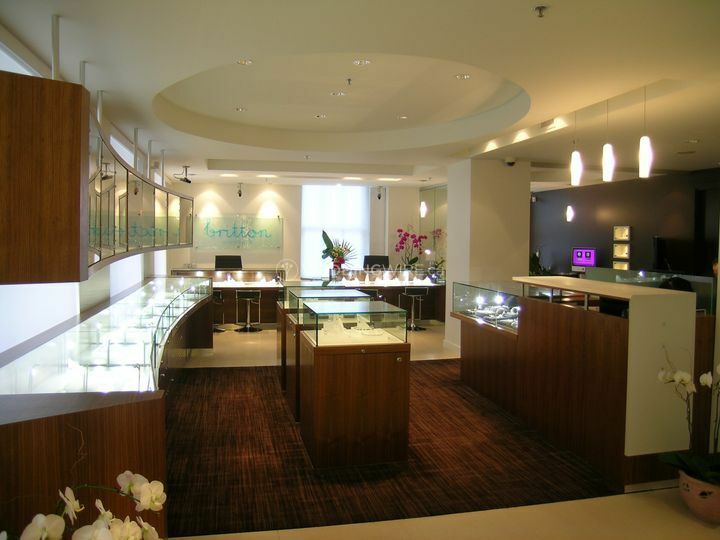 They have a lovely showroom where private viewing are available to clients. 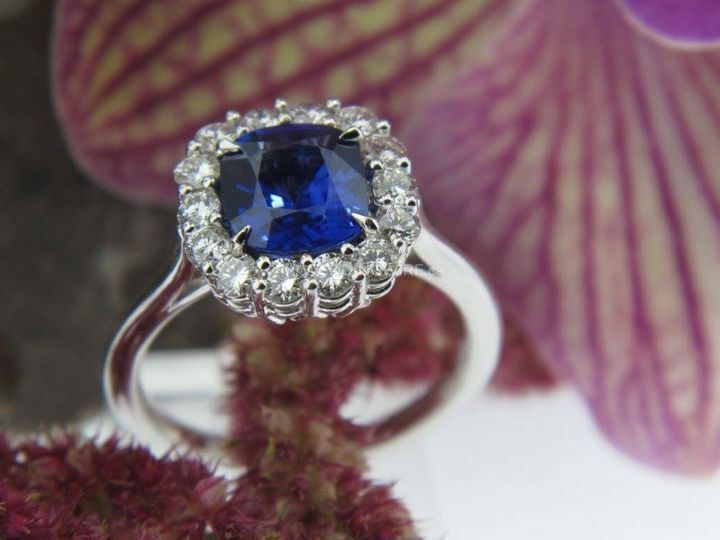 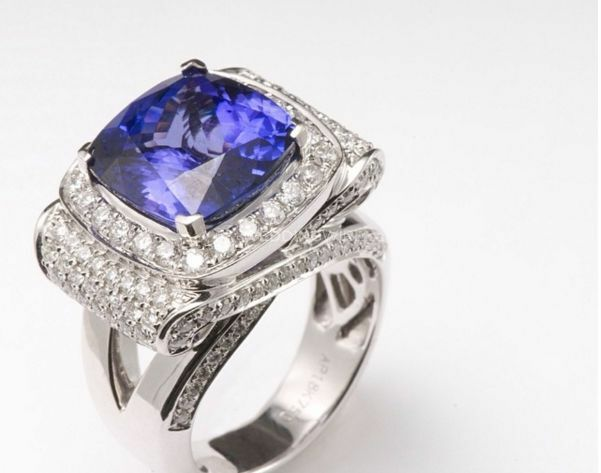 Contact them today to find the finest jewellery in town!